Mana Tollywood lo already oka generation actors industry ni rule chestunnaru like Ram Charan, Allu Arjun, Jr NTR and Manchu family. 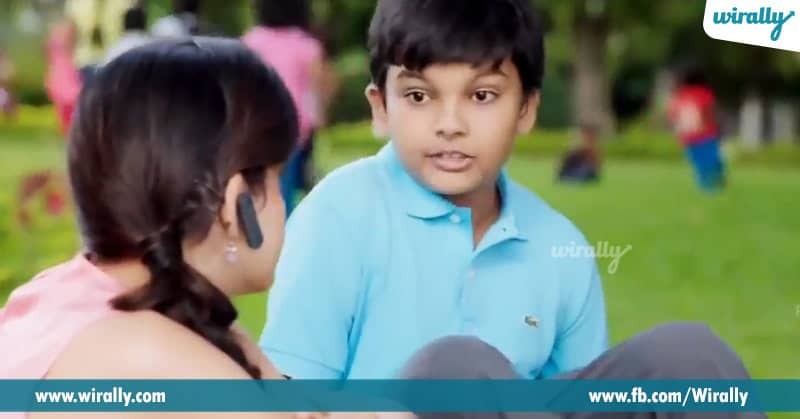 But aa next-generation kids kuda appude mana Tollywood people ni vaalla cuteness tho and acts tho impress chestunaru. So, check out the list of Tollywood star kids, for whose debut movies fans are eagerly waiting for. Meeku gurtunda, Duvvada Jagannadham audio launch apudu manavadi act ki fans andaru okkasariga stun apoyaru. He behaved like a matured hero, so fans tana debut kosam wait cheyadam lo asalu tappe ledu. Nenokadine movie lo Gautam Mahesh Babu chinapudu role lo act chesadu and ofcourse fans ni impress chesadu. So, fans ipudu waiting annamata, epudu Gautam tana movie chestadu ani. Kannada lo Ishq Waala Love ane movie lo manodu debut chesadu. Hero chinapudu role annamata. Asale power star gari son so obviously expectations peaks lo unayi annamata. 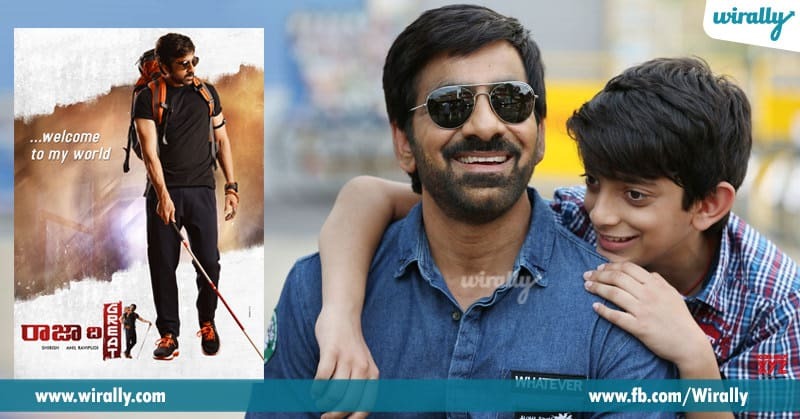 As per the latest updates, Ravi Teja gari son Mahadhan is making his debut with his father’s upcoming movie Raja The Great. So, chudali how he is going to impress the audience ani..
Asalu Mokshagna Tollywood debut gurinchi Nandamuri fans andaru eager ga wait chestunaru. Present Mokshagna acting and physical fitness training lo unadu, next year movie launch cheyabotunaru. Inko couple of months wait cheyaka tappadu. Social networking sites lo halchal chestuna star kid. 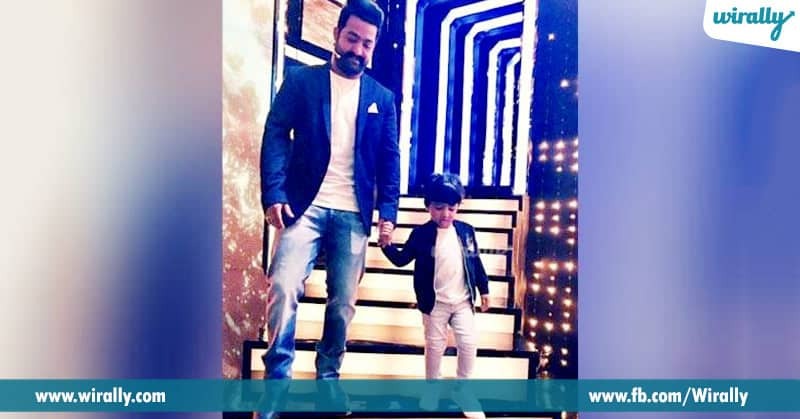 Tana father Jr NTR movie launches and events ki and even Bigg Boss show lo tana images ki public appearances ki janali already Fidaa apoyaru. Of course tana debut ki chala time unna sare, atleast child actor ga anna debut chestara ani fans eagerly waiting..
Film industry lo chala takkuva ga vinipinche peru, mana Venkatesh son Arjun Daggubati. Of course Venky tho chala sarlu cricket matches and events lo kanipinchina ipati daka tana debut movie gurinchi talk raledu. Chuddam epudu e Daggubati hero entry announce chestaro.